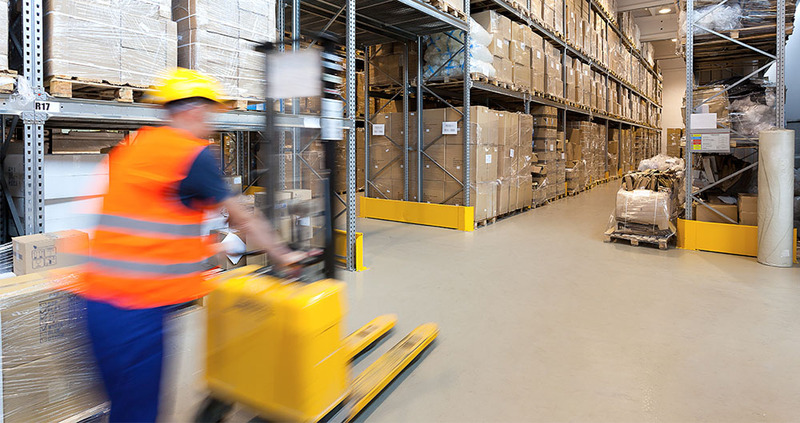 delivers tailored supply chain solutions. 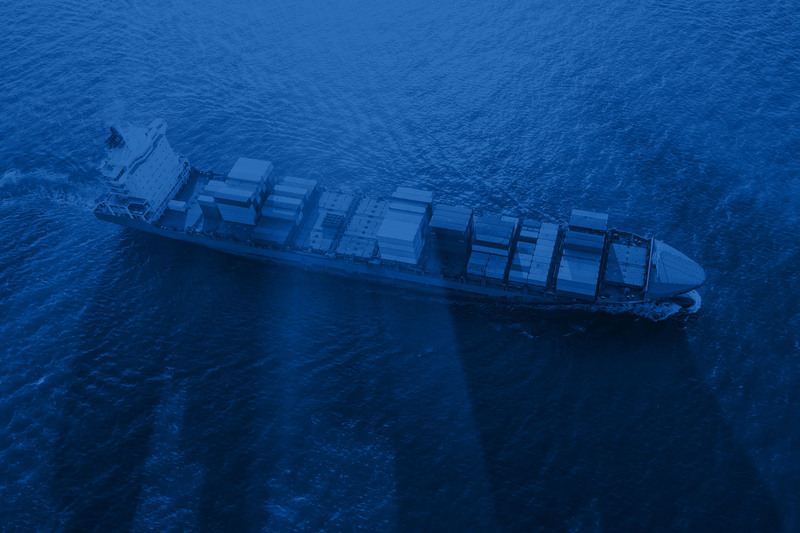 We move a variety of carload commodities, including aggregates, automobiles, perishables, packaged foods, building and industrial materials, ethanol, bio-fuels and other petroleum products. 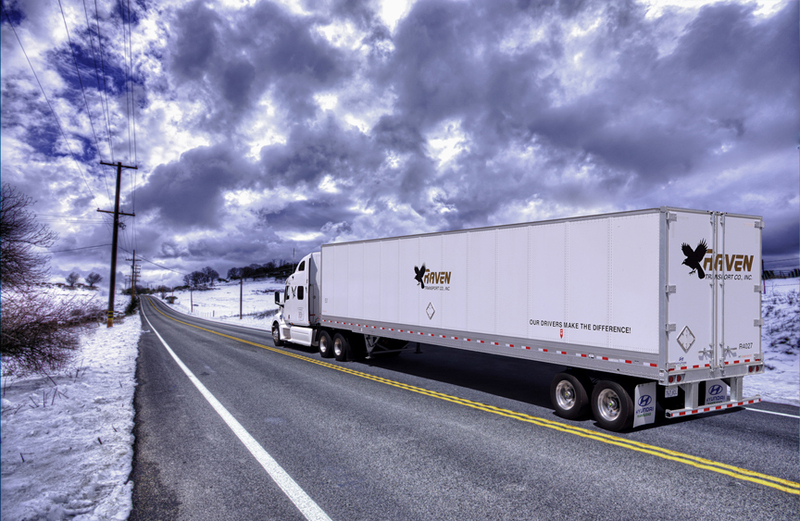 Our regional trucking carrier, Raven Transport provides line-haul, heavy haul and tanker transportation services for the Southeast, Mid-West and Northeast, with operating authority to service all 48 contiguous states. 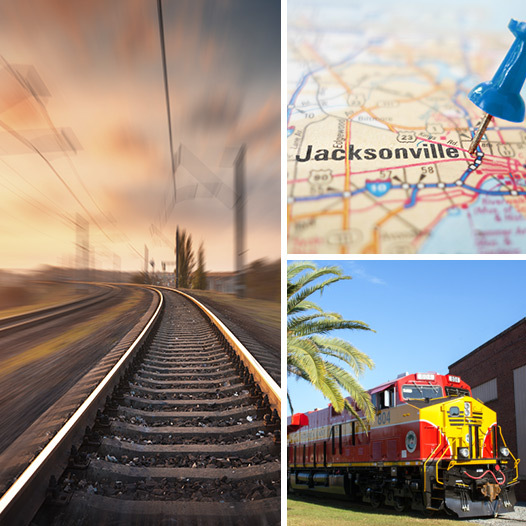 The Florida East Coast Railway (FEC) is a Class II regional railroad that owns all of the 351-mile mainline track from Jacksonville, FL, down to Miami. 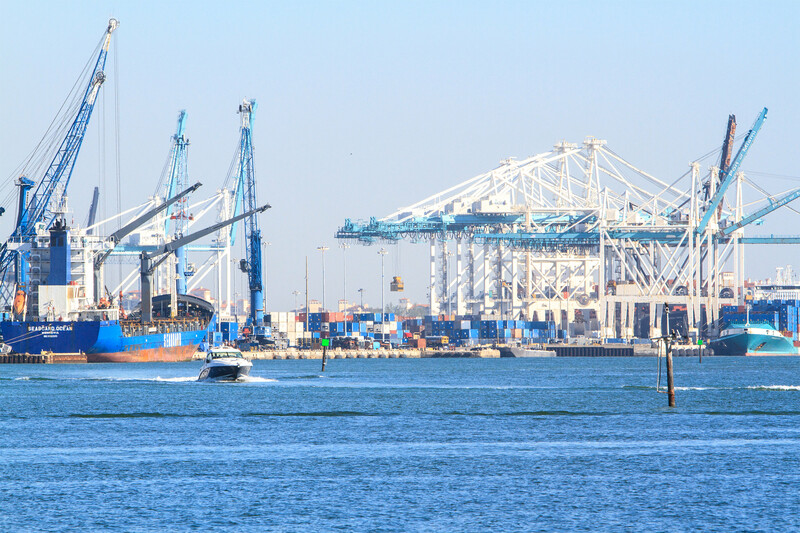 It is the exclusive rail provider for PortMiami, Port Everglades and Port of Palm Beach. FEC Railway connects to the national railway system in Jacksonville, allowing it to provide rail service in and out of Georgia, Tennessee, South Carolina, and North Carolina, into and out of Florida’s east coast. 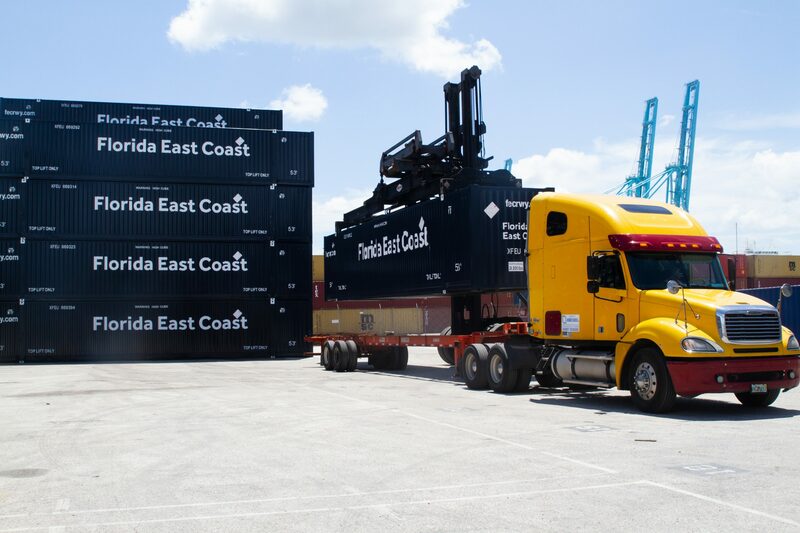 Based in Jacksonville, FEC provides end-to-end intermodal and carload solutions to customers who demand cost-effective and premium quality transportation solutions. 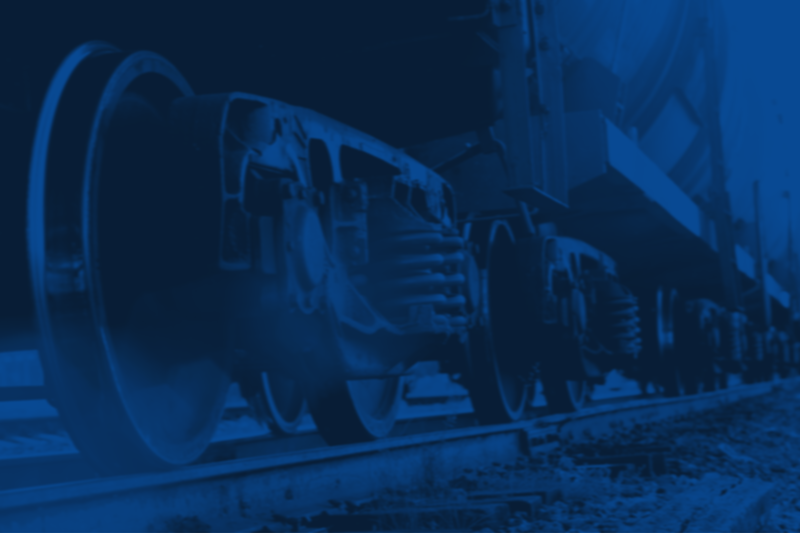 FEC is considered one of the best run railways in the U.S., offering superior customer service and creative transportation solutions to help shippers get to market faster, more efficiently and at a competitive price. 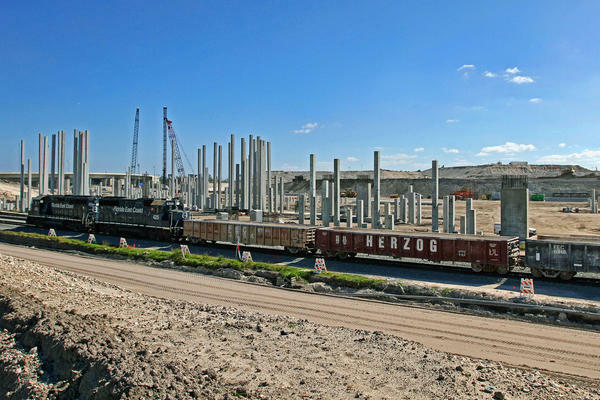 FEC Railway is the key link between south Florida and the national rail network. Reach 70% of the U.S. population within four days. Premium head hardened rail and concrete ties across entire 351-mile mainline for safe, reliable transportation of bulk and containerized goods. Multiple daily train departures with bulk of business being intermodal (78%) gives shippers flexible options. In-house line-haul, drayage and chassis fleet expands reach beyond the rail. Whatever goods you need to ship, we can move them.